Spectacular brand new single level luxury home bordering golf course currently under construction! Exciting opportunity to own this beautiful home on the course and surrounded by mature Ponderosa Pines. The large lot gives the feeling of extreme privacy. The expansive decks spilling over from the open kitchen and living area lend themselves to family and entertaining. Although there are stairs to the walk out basement, the master bedroom is on the main level, The walkout basement is perfect for extended family or guests with it's own covered patio. This meticulously maintained home with exquisite updates is a rare find. Storage galore is built in to this magnificent home. Call now for a private viewing. This is the home you have been looking for! Better than new, tastefully upgraded home in the desirable Flagstaff Ranch Golf Club community. Spacious 4 bedrooms, den and a big loft. Master on the main level. Lightly used and move in ready. Can be turn key with practically brand new furnishings to be included with an acceptable offer! Golf course views. Buy now and be ready for spring and summer in the pines! Flagstaff Ranch boasts a championship Jerry Pate designed mountain golf course, Clubhouse with fine dining, tennis, fitness facilities, community center, pool, and much more! Golf membership required with home purchase. $60,000 equity membership. Come view this one owner, custom home on a .53-acre lot. This spacious home offers 3 bedrooms with the master & office on main. The great room is the perfect blend of warmth & light. You will find large windows & a beautiful cedar ceiling, as well as a stacked stone fireplace in the living area. An additional see-through fireplace is located between the office & master. The master bath features a separate jetted tub, shower, & dual vanities. The kitchen is a delight, with granite, stainless, & an abundance of cabinets. Upstairs you will find a full bath, 2 bedrooms and a large game room. Large windows in the rooms offer fabulous views. Enjoy the amenities of this gated golf course community. a short walk to private dining, pool, hot tub, health club, tennis, & playground. TO BE BUILT! Luxury Capstone home, located in the gorgeous Flagstaff Ranch Golf Community. Perfect floor plan: Master Bedroom w/ Master Bath, private Study and Laundry Room on 1st floor. 2nd floor has 3 additional bedrooms, 2 bathrooms & over-sized Bonus Room. This beauty has huge, partially covered back and front patios too! Plus, you can Pick Your Own Lot! Lot sizes range from .20 acres to over an acre in Aspen Shadows. Custom options available too. Capstone can build this home (and many others) on any lot in Flagstaff! See community map and base options. Social &/or Golf memberships at Flagstaff Ranch. Currently offering special, builder financing! Spectacular, grande home at a fantastic value! Let Capstone Homes build your dream home in Beautiful Flagstaff Ranch. We have many customizable floor plans to choose from, and premium lots to build on. 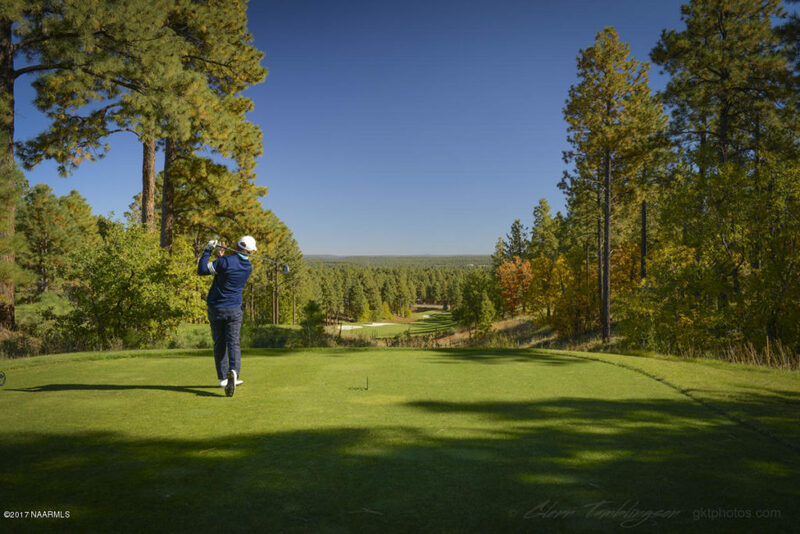 Enjoy golf, swimming, hiking, biking, skiing, and all that Flagstaff has to offer. Call me for more information, or for an appointment. (Price indicated is for a complete home on a base lot. Any options, upgrades, lot premiums and club membership will be additional). To be built Luxury Capstone Homes - Single Family home. 2706 sq. ft. home 3-bedroom, 3-bath, plus study, 2-car garage. Included luxury features, Pella wood cased windows, wall oven and microwave, wood flooring, granite t/o, multifaceted ext. siding and stone accents. Flagstaff Ranch is a premier golf community at over 7200 feet in elevation. It combines golf and nature - it is common to see elk & antelope in the Caldera. Amenities: Activity & fitness center, pool, spa and tennis. An elegant 25,000 sq. ft. club house for dining. Price is for base home. Lot premiums and options may apply. To be built Luxury Capstone Homes - Single Family home. 2587 sq. ft. home 3-bedroom, 3-bath, plus bonus room, 2-car garage. Included luxury features, Pella wood cased windows, wall oven and microwave, wood flooring, granite t/o, multifaceted ext. siding and stone accents. Flagstaff Ranch is a premier golf community at over 7200 feet in elevation. It combines golf and nature - it is common to see elk & antelope in the Caldera. Amenities: Activity & fitness center, pool, spa and tennis. An elegant 25,000 sq. ft. club house for dining. Price is for base home. Lot premiums and options may apply.